Trying to mislead your reader is tricky, but it is essential when you write a mystery. After all, you have to provide all of the clues while simultaneously distracting your reader by getting her to look the other way. But you can do it. WARNING — THIS PARAGRAPH CONTAINS A PLOT SPOILER FOR RED GLOVE BY HOLLY BLACK. Black is a master of deception. At the beginning of Red Glove, a murder takes place. The murderer is caught on video but all you call tell is that it is most likely a woman wearing a black coat and red gloves. When the main character finds the coat in the hall closet of his family home, he assumes the killer was his mother. As he works out other problems in the book, he finally uncovers the one and only woman who could have done it and would have known where to hide the coat. As the reader, I got to the end of the book without feeling cheated. Her set up and solution made perfect sense. You can also lie to the reader if your main character simply cannot face the truth. In Odd Thomas by Dean Koontz, Odd Thomas admits that he is an unreliable narrator. He is going to lie to you. The reader spends the book trying to spot the lie. For me, it was pretty easy to spot because as an author I know how to make things really bad for a character. That said, I wanted to be wrong because I didn’t like what it meant for Odd. I could see why he wouldn’t want to face this truth and why he would lie. Low Country Bribe is a mystery. Again, I figured out who at least one of the bad guys was because I’m a writer. “What would be the worst possible situation here? What would be the most painful for the main character? Oh, yeah. That’s him over there.” And, again, because it would be so bad for the character, I wanted to be wrong, but I would also see how the character didn’t immediately spot this particular bad guy. Sure, she knew he was bad but this was bad in a whole new area he had never specialized in before. When you set out to mislead your reader, set it up very carefully. Deception works when we want to be deceived or when we are led to interpret the clues in the wrong way. Here is my reading list for October. The world of children’s publishing has lost an amazing artist with the death of Sonia Lynn Sadler. Sadler is the illustrator of Seeds of Change by Jen Cullerton Johnson (Lee and Low). She received the Coretta Scott King/John Steptoe Award for New Talent in 2011 for this same book. When I first saw this book, I was struck with the batik-like blocks of color that she used to illustrate the book. It wasn’t batik but scratchboard. In scratchboard, the paint is applied directly to the board and then the artist scratches through the paint with a pin knife, revealing the white plaster that then outlines her work. Regardless of how Sadler achieved this look, the bright vibrant art pulled me in. She was definitely a master of color and pattern. If you are planning to submit to Albert Whitman, get a move on it or you will have to wait. Manuscripts post-marked before 10/31/2013 will be read. All others will be recycled. The good news is that they plan to reopen to submissions in January and will post an e-mail address for submissions at that time. You can read the details about this policy shift here on the Albert Whitman site. Albert Whitman is one of my dream publishers (they do the Boxcar Children, my first book love) so I’m glad they aren’t closing altogether. I submitted a manuscript to Albert Whitman about six weeks ago. Haven’t heard anything but they only respond if interested. At the time I submitted my work, it was snail mail only for submissions and an e-mail submission would have been a bit easier. I’m not suggesting above that you rush a submission that isn’t ready. But if you’ve been putting off prepping this snail mail submission, you might want to move it to the top of your list. If the manuscript isn’t quite ready, take the next two months and make it ready. A polished manuscript has a much better chance to sell than a rushed manuscript! 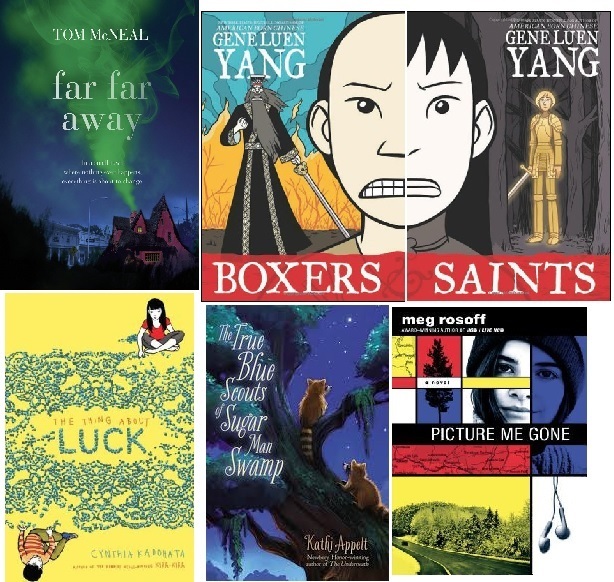 SCBWI Online Bookstore where members are allowed to post their books for sale through Indie Bound, Barnes and Noble, Amazon or the member’s own site. Not only can you search the listings by author or title, you can also search on subject or genre, such as chapter book or young adult. The Illustrator’s Gallery stars a Featured Illustrator with 6 illustrations and a searchable data base of illustrations. A list of member blogs. Regional sections have newsletters, event information and more. And the discussion boards. The old SCBWI boards have been merged with Verla Kay’s amazing Blue Boards. All I can say is Wow! I’m looking forward to getting involved in some amazing chatter. Truthfully, there is much, much more than this but it is going to take several visits to wrap my head around it all. I did note that I seriously need to update by “enhanced” member profile. Right now, it looks a little thin! Have fun exploring. I know I will. 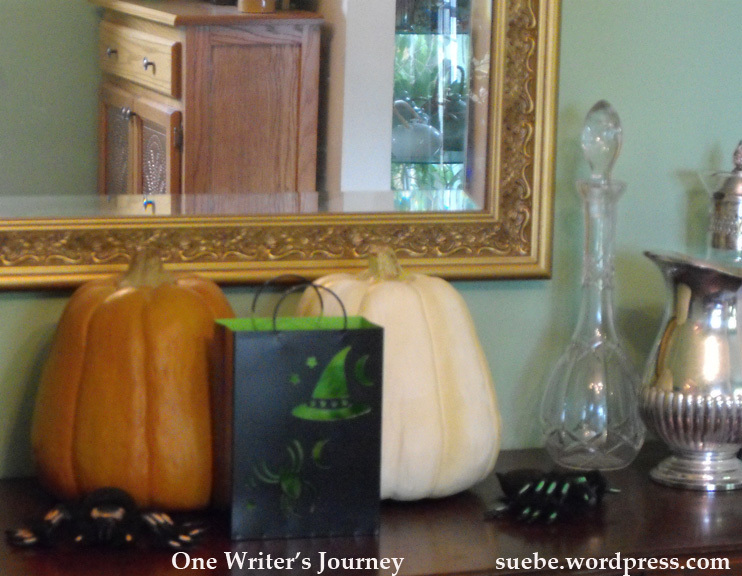 I would love to say that I write 5 blog posts a week. No false starts. No deleted drafts. I would love to say it but it wouldn’t be true because often I attempt at least 7 posts. Often my posts are inspired by a question someone asks me and I realize that this is something that would benefit a lot of people. 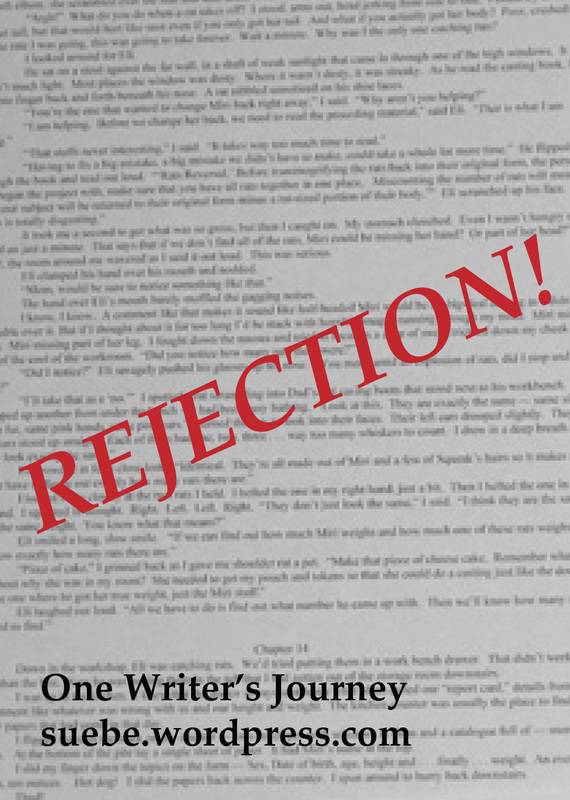 Then I’ll write a post on manuscript formatting, on research or on researching a publisher. All of these topics and more have been inspired by someone’s question. But sometimes I write a post and it just comes across as one great big rant. Someone has said, or done, something that just sets me free. They, and so many other people, need to be straightened out and I am just the woman to do it! I type away, write two drafts and realize that, in the end, I sound like I’m pitching a fit. If I can’t put a positive spin on it and somehow help my readers use the information to improve their writing, into the trash it goes. This is, after all, my professional space. If you maintain a blog, you don’t have to publish every attempted post. If you aren’t sure about something you’ve written, set it aside. If you still aren’t sure in a few days, don’t post it. Don’t send it to an editor. Let it continue to sit. Not so much on this blog but on PrayPower4Today, I’ve written posts on a variety of tough topics. They can be hard to get right. And they can be very easy to get wrong. Don’t be afraid to reject your first several attempts until you have something that strikes just the right note. 1. It presents the topic in a kid friendly manner. Some books do this in terms of measurements, presenting abstracts in terms more easily understood. In How Big Were Dinosaurs?, author/illustrator Lita Judge does this by relating the size of various dinosaurs in terms that mean something to her readers. There is no discussion of feet or meters or or MPH or tons except in how they relate to school buses, first graders and chickens. For dinosaurs that are simply too large to relate to a kid-friendly measurement, Judge measures a piece of the dinosaur such as a claw or a tooth. Other books do this by discussing abstract or ominous topics (such as the web of life) in very concrete, nonthreatening ways. Rotten Pumpkin tells about decomposers not in the abstract but by showing them reducing a jack-o-lantern. Author David M. Schwartz makes the various fungus as familiar as possible by relating more common tasks that each performs such as making bread rise or fighting infection. These things are real and understandable and nothing to draw away from in disgust. But that isn’t all that good nonfiction does because you do all of this in an overly simply way. 2. The best nonfiction gives the reader enough meat to show that you respect them and their ability to grasp the topic. Judge does this in terms of the animals that she discusses. Some of them are fairly familiar such as the velociraptor, the stegosaurus, and the ankylosaurus. Others, much less common, include the therizinosaurus, the tsintausaurus, and the struthiomimus. Yet she give the young reader all of these names and leaves it up to the hapless adult, reading out loud, to successfully sound them out. Rotten Pumpkins deals with the Latin names for various fungus. It also discusses how a colony of slime mold can link together to form a net, one single creature with movement and a need to find food. The book also delivers on a topic a lot of adults will shrink away from as nasty or disgusting, trusting that young readers are wise enough to get why this is awesome and amazing and wonderful. If you can make the information accessible while also trusting the reader to get it in its full scientific glory, maybe science writing is the children’s nonfiction for you. is week I read two nonfiction picture books that were a perfect balance of making the topic kid friendly but also presenting information that respected the reader. Like many people, I love a good series. Books 2 and 3 and 4 (if it is longer than a trilogy) allow me to spend time with characters I already love, get to know them better, and share in another of their adventures. As a book reviewer, I often look for series books. Let’s face it. Because I only review books that I can highly recommend, I don’t want spend time reading books that I can’t review. I only have so much reading time, after all. But I may have to rethink this approach because lately I’ve read two second books that I simply couldn’t review. They felt too slight. This leads me to the two things that every successful series needs. 2. An Individual Plot (with a smaller goal) for each book in the series. This might mean that Harry Potter is looking for the Sorcerer’s Stone, trying to rescue a friend, or find a horcrux. 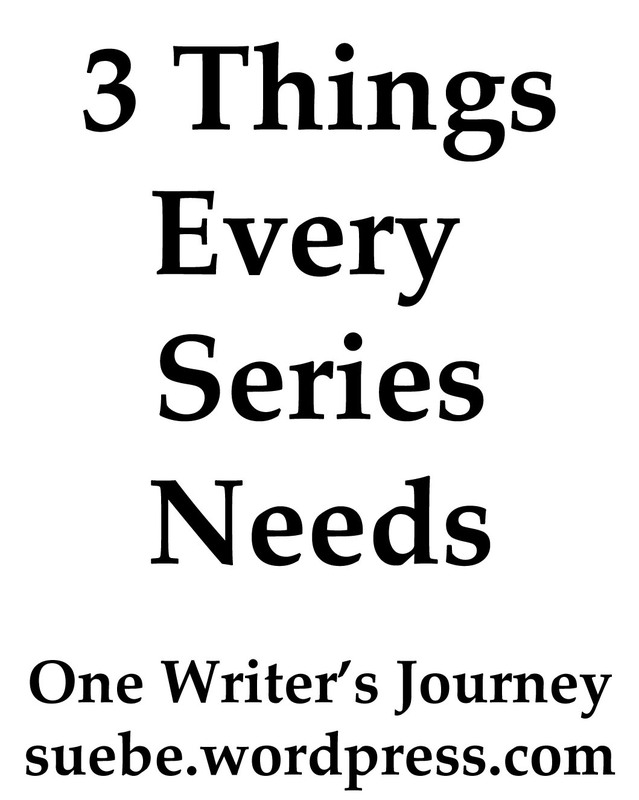 If your series features several characters, each with their own book, the plot for that book will likely represent that character’s personal journey. In The Demon’s Lexicon, Nick battles beside his brother but also struggles with why he is so emotionless in comparison. Yes, there’s a larger good vs evil plot for the series as a whole but this one is all about Nick, although it does touch on the larger battle. Recently, I have read book 2 in two separate series knowing that I wasn’t going to go on to book 3. Why? Because, in each case, book 2 was too slight. Although it addressed the larger battle, the individual plot was too slight and came across as an introduction to book 3. Book 2 just didn’t have enough weight compared to the other books in the series . . .
Maybe that should be #3. 3. The various book in the series need to be weighted equally. Don’t lure me in with a strong first book and then use Book 2 to introduce a strong Book 3. All three (or more) books need to carry their weight and present me with a fantastic reading experience. The above list is organized in order of units sold as of the announcement. Not entirely surprising, about 1/2 of the titles seem to be from Penguin Random House. Face it. They’re gigantic because they know what lots of people like and the NBA has always struck me as recognizing books from today’s headlines. Read excepts of these and the selections from the other categories (fiction, nonfiction and poetry) by picking up your free ebook for each category at your favorite retailer. Just search for “The Contenders: Excerpts from the 2012 National Book Award” and all four selections should come up. 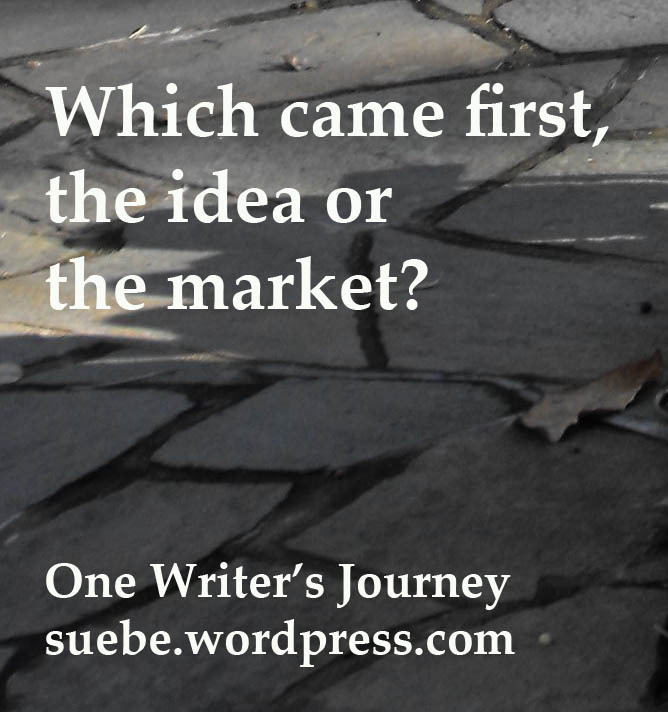 Do You Write to a Market or Write and Then Market? Whenever you hear someone say that there are two types of writers, you usually think plotters and pantsers — those who outline first vs those who see where the writing takes them. But there is another writing dichotomy to consider — those writers who write a piece to submit to a specific market vs. those who write something and then look for a market. Which one are you? I don’t fit cleanly into one category or another. Sometimes, I write a manuscript with a particular market in mind. This can happen when I’ve been reviewing market listings and theme lists and something sparks my imagination. Other times it is a market/editor that I regularly work with and they’ve put out a call so I work up ideas tailored to them and that they want. Other times I write a story or article because I really, really want to write that particular piece. I have an idea and it simply won’t leave me alone. Somewhere in the writing process, I then have to find one or more possible markets. Which is easier? For me, probably the first simply because most of the work that I sell has been written with a particular market in mind. If that market doesn’t take it or I don’t write something for one specific market, I have a much harder time getting it out the door. Marketing apparently is not my favorite thing. I’m also more inclined to spend my writing time working on a project for which I have a ready market. So do you do one or the other or both?